Yesterday I posted my beauty favourites for March which you can find just HERE but I'm not all about beauty and thought it would be good to share my random favourites as well! So let's just get into it! Sam Smith 'Money on Mind' has been a song that has been on constant repeat for the majority of this month! I first heard Sam Smith when he sang on Disclosures song 'Latch' and loved his voice from then onwards! Jaheim 'Just in Case' Ok so this song is going back a fair few years but I've recently been busting out my old school garage albums, I think it's the nice(ish) weather that we've been having that does it to me as garage just reminds me of some of the best summers I had throughout my late teens to mid 20s! This is one of my favourite garage songs and it just makes me want to go out and party! Plus Jaheim has an amazing R'n'B voice, which is one o my weaknesses! The Blacklist: Now I may not watch many soaps but I do watch a lot of American TV shows which can be saved for another post! I started watching The Blacklist just over a month ago and watched the first half of the season in two days (love me a tv marathon) and fell in love with the show from the very first episode! 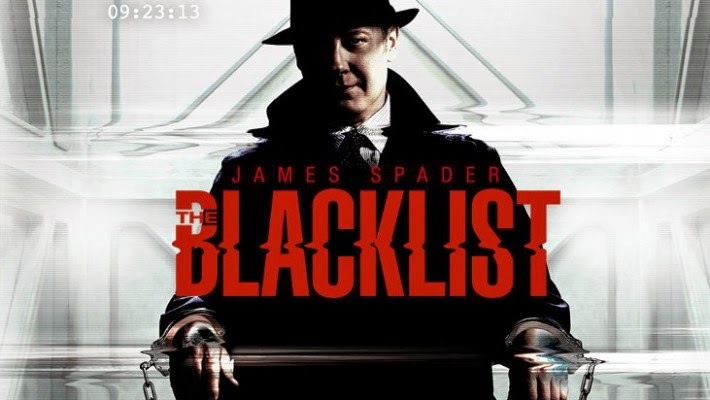 I haven't seen James Spader in anything since his 80s brat pack films where he always played a douche bag so it's nice to watch him play a character that I like, although he plays one of the most wanted criminals in America... he's got so much charisma on the show and is one of those characters that you just love to watch! This is a must watch!!!! 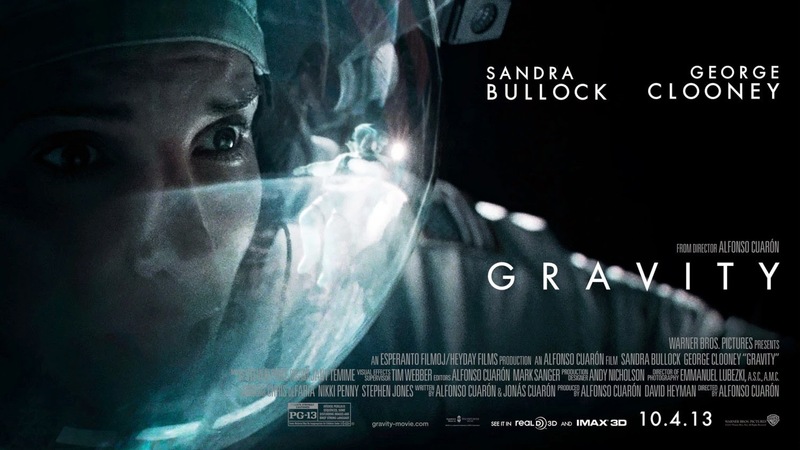 Gravity: I watched this the other week and was totally thrown by how much I actually enjoyed this. I had heard mixed reviews, some people said it was boring others said it was amazing and considering it won a few Oscars I though I'd give it a go. I was on the edge of my seat.. well bed throughout most of the film! Sandra Bullock played her part amazingly well considering she was mainly the only person in the whole film! The special effects were out of this world and made me love space that little bit more! 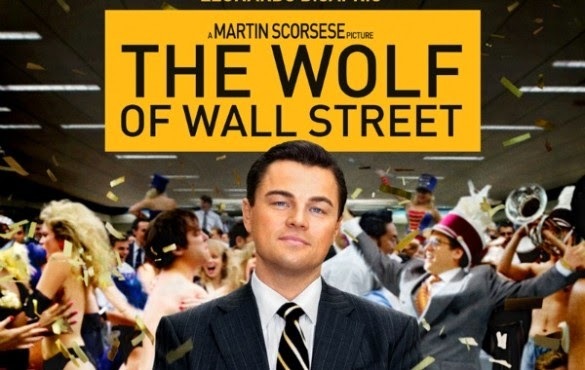 The Wolf of Wall Street: Now I watched this at the cinema and loved it and have watched it three more times since and each time I still love it! Leonardo Dicaprio is just amazing in this film, he honestly made this film what it was! He's just an amazing actor totally worthy for an Oscar (when will they recognise him?) I feel about this film the same way I felt about the first Hangover, I never got bored of the Hangover and probably won't get bored of this either! I've got to be honest though I was slightly disappointed when I see the real Jordan Belfort, I was expecting soooo much more! I'm pretty sure I wasn't the only one! Russell Brand: Russell Brand now has a YouTube channel and is bringing us the Trews... True News! 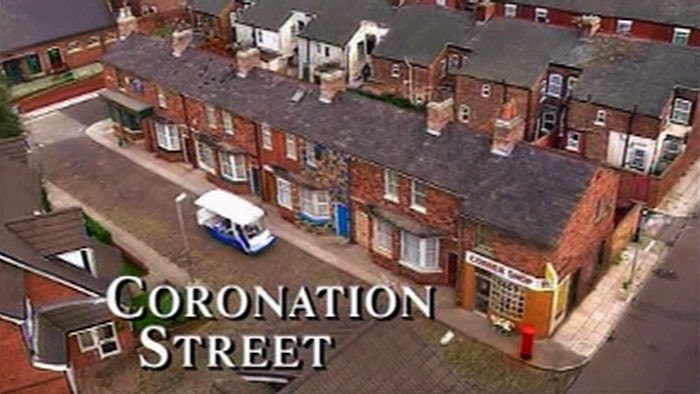 Where he basically rips apart the news papers and tells it how it is! What I love about Russel is that he really doesn't give a crap! Now I don't understand half of what he is saying and I'm pretty sure he's not from this planet but the guy just cracks me up! Freeview TV Ad - Cat & Budgie: LOVE this advert! The song, the cat, the budgie, the love they have for each other, just everything!!!!! Tuna: Yes that flacky fish in a can! I can't get enough of it and eat it most days at work! It can't be tuna in brine, has to be in spring water, sunflower oil at a push! what days haven't I shopped in them rather than how many times have over the past month! My poor bank balance! That's it for my Random March favourites! I will see how this post does compared to my other posts and if the views/comments are good then I will do this every month! What non beauty thing has been your favourite this month?